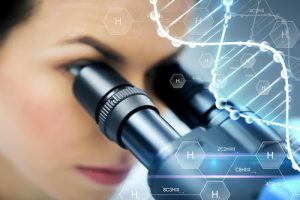 Genetic ancestry testing is usually a pretty budget-friendly endeavor, but there’s still a variety of providers to consider, each offering slightly different services and pricing plans. Assuming you’re just curious about your ancestral genetic origins and not really interested in all the ins and outs of the human genome, it is essential to get all the right information from a trusted source. Our site explores some of the best ancestry DNA tests out there, trying to simplify the complex field of genetics in order to make it accessible and comprehensive to regular individuals interested in their past. If you want to know more about AncestryDNA’s price tag and the value offered in return, continue reading this short blog post. 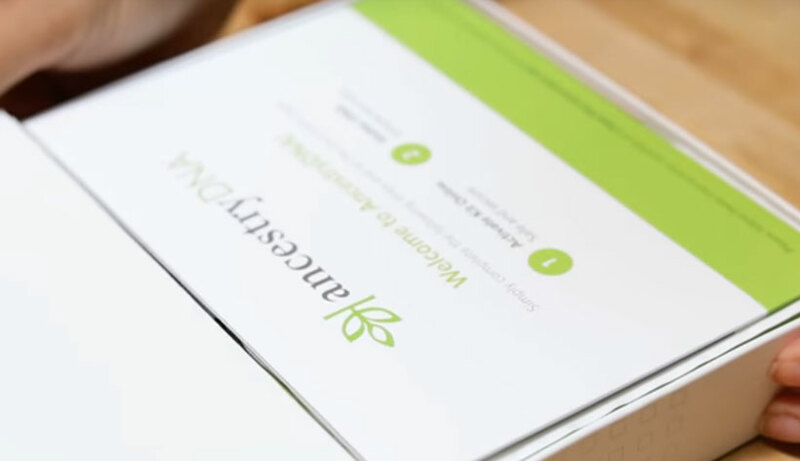 AncestryDNA test costs 99$ and you can always find a certain number of coupons for additional benefits, like free shipping or free limited access to some of the accompanying services such as the Ancestry Magazine. The test checks 700,000 genetic markers, which is just a name for specific places in your DNA. The markers are spread across all 23 pairs of chromosomes, meaning you’ll receive reports regarding your autosomal ancestry, as well as your direct paternal and maternal lines. A full list of your DNA matches in the biggest database on the market, with more than 7 million genetic profiles. All newly-found relatives will come with a “confidence percentage” from 0-100%, indicating the level of the genetic relationship. You’ll then be able to include them in your family tree. An interactive ethnicity map, allowing you to visualize your ethnic composition across 350 worldwide regions. Don’t be surprised if the map shows a completely different picture than the one you were expecting. DNA circles is a useful tool designed to gather genetic relatives around common ancestors. Ancestry Magazine subscribers will also have access to the “Map and Locations” map, which indicates the birthplaces of your genetic ancestors. Lastly, AncestryDNA also allows you to download your raw DNA data and use it with other similar companies for even more genetic matches. Is AncestryDNA Worth The Money? AncestryDNA offers a complete and reliable insight into your past, uncovering your ethnic composition and allowing you to connect with relatives you never knew existed. The final report even provides interactive tools to make the results as comprehensive as possible. The company pertains to the largest genealogical enterprise on the planet, offering numerous additional benefits. Once you’re done with your genetic testing, you can enrich your search for answers with more than 20 billion historical records, including scanned photos, historical reports, documents, and more. 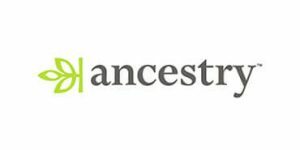 Ancestry users have already created over 100 million family trees and all you have to do is find the one with your relatives and link to it.